Here's a simplified interactive Hong Kong map of tourist attractions showing markers and directions of featured popular attractions and sightseeing places in the city. 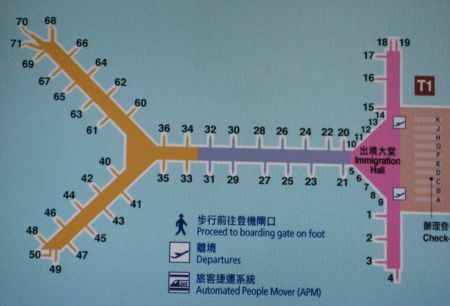 To navigate Hong Kong Map, use the controls in the top left hand corner. Click the signs; (+) to zoom in and (-) to zoom out or move (<) left and (>) right or move (^)up and (v) down. You can also use your mouse by left clicking and then dragging in the direction of your choice. Please click to any hong kong Map of islands markers below to see attractions view and informations links.